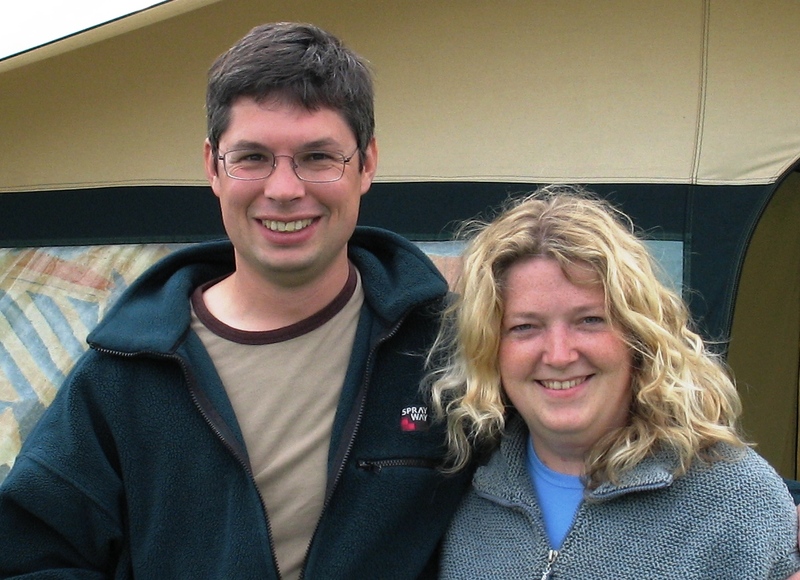 Chris and Rachel have been running Warrior Camp since 1998, but have been part of camp for nearly their whole lives! Chris currently works as a Youth and Community Regeneration Coordinator for a church in Birmingham. Chris was theologically trained at Northumbria Bible College. Rachel is Head Teacher for a primary school in Birmingham. 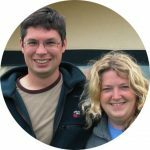 Chris and Rachel both have many years of experience working with young people. They enjoy Chinese food, and looking after their family of rabbits. The running of camp requires a whole leadership team to make camp function as it does, and to help make the decisions about its future and direction. Many people contribute in many ways – some seen and some not! Dave is involved in the training of the leaders. During the year David works as a teacher in Wiltshire and is a keen football fan. He is married to Beth and they have a bouncy friendly labrador called Amos. Beth has been involved with camps since she began coming as a camper. Beth is Warrior Camp’s leader liaison working to ensure that all leaders are looked after and that their views are represented at the meetings for running camp. Beth works as a Social worker in Wiltshire. Dave is responsible for the leaders and the dedicated training sessions. Roles that Dave has undertaken on camp over the years have included Bible teacher, village leader, games chief and a pirate! Dave is a certified architect. He lives with his wife and children in London. Jon is a community worker for the army, he has been coming to camp for over ten years and is responsible for set up and pack down. Jon also has other important skills including first aid, having the ability to source camp equipment from anywhere, and owning a very useful trailer. Andy is responsible for ensuring that the camp uses technology effectively and also has a supportive role providing logistical solutions. Andy works as an engineer throughout the year and always knows the solution to any problem which crops up! Anything Andy does not know is not worth knowing! Erica is responsible for ensuring our campers have fantastic creative activities and opportunities. Rachel is the WEC Representative for Warrior Camp. She provides a vital link between camp and the Youth Office at WEC. Rachel plays a huge role in the administration needed before camp begins, such as booking in the campers and ensuring that everyone has the information they need. Rachel has a great sense of humour and has been involved with camp for many years. Ben and Anna look after some of the games, activities and worship elements of camp. They are both brilliantly musical and Ben is pretty handy with a spade. They live on the south coast and work with young people with different needs. 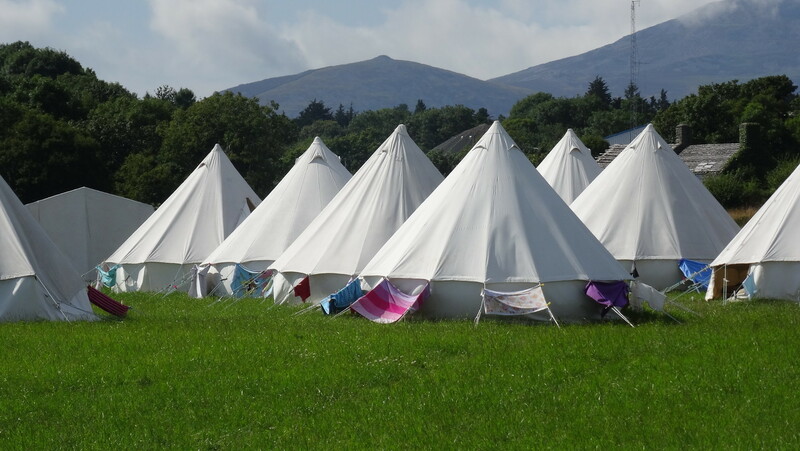 Warriors is run by a completely voluntary staff – without them camp would not happen!